A will is a legal document that helps you to organize your affairs before you die, and allows you to leave your assets to the people you designate as your beneficiaries. 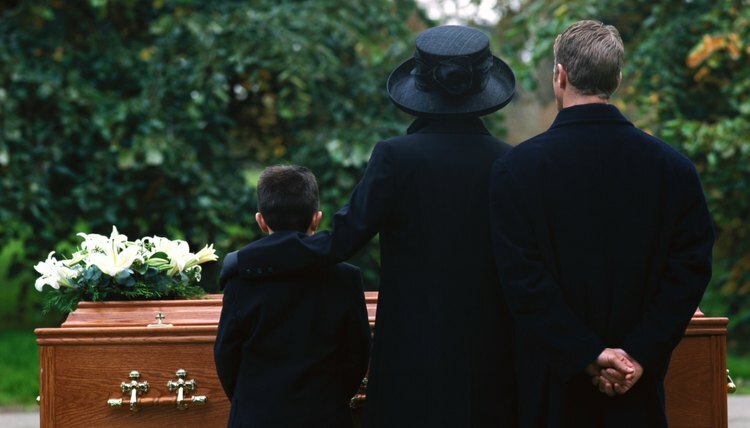 If you die without a will, your assets will be distributed according to default Pennsylvania laws, rather than to the people you chose. In Pennsylvania, the laws in the Pennsylvania Consolidated Statutes Title 20 – Decendents, Estates and Fiduciaries govern wills. In Pennsylvania, anyone over the age of 18 may make a will, as long as they are of sound mind. In legal terms, “sound mind” generally means that the person has not been declared incompetent in a court hearing such as in a trial or a civil commitment hearing. If a testator, who is the person making the will, is the sole living parent or guardian of a minor, he may use the will to appoint a guardian for the child. However, he can only do this if he has been providing for the child and performing his parental duties such as caring for the child. In Pennsylvania, wills are not valid and legally binding unless they are in writing and signed by the testator. Anything written after the signature, such as an addition to the will, cannot invalidate any part of the will. If the testator cannot write his signature, he can make a mark instead. This is valid as long as two people witness it and also sign the will. The testator's name can also be signed by someone else, as long as the testator is present and declares the document to be his will in front of two witnesses who also sign the will. Pennsylvania law states that you can revoke a will, or part of a will, by writing a new will or codicil. A testator can also revoke a will by destroying it with the intention of revoking it. Additionally, another person, under the direction of the testator and in front of two witness, may also destroy the will, thereby revoking it. There are several ways in which wills can be legally modified in Pennsylvania. One is by adding a codicil. Another is if the testator divorces after making a will. In this case, any provisions in the will leaving assets or money to the former spouse, automatically become void. If the testator marries after making a will, the surviving spouse is entitled to a share of the testator's estate, even if she is not mentioned in the will. In this case, the surviving spouse is entitled to same share she would receive if the testator had died without a will.